This delicious apricot stuffing recipe from Michelin starred chef Dominic Chapman will make your Christmas dinner all the more magical. This recipe makes enough to stuff a 6kg turkey, but apricot stuffing is also fantastic to have on the side of other meats for other holidays and family get-togethers. 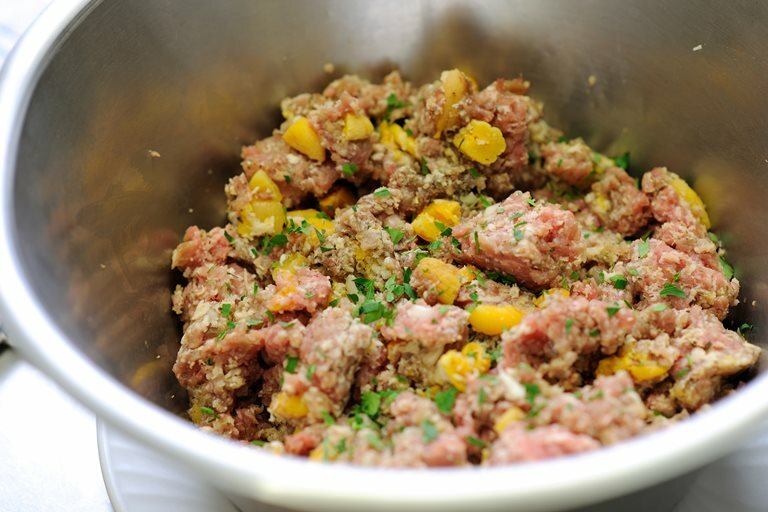 This recipe is simple to make, and you can freeze the stuffing ahead of time, allowing you to focus on other parts of the meal.